GREAT DEVELOPMENT POTENTIAL!! 29.6 acres m/l located in a high visibility, high traffic area near the Louie B. Nunn Parkway & Columbia Bypass, across Hwy 61 from Walmart, Sleep Inn, The Appliance Store, Good Will, fast food restaurants and other commercial properties and adjacent to commercial property on the South side, but outside the City Limits with no zoning. Just off Hwy 61 on Music Lane. Recent additions in the immediate vicinity are a Black Stallion Steak house, Urgent Care Medical Facility, another Medical Facility, a strip mini mall & others. Property has 2 homes, a commercial building and barn. The main residence is a nice aged western cedar sided tri-level home with over 1700 square feet above grade and 700+ square feet on the lower level & featuring 3 bedroom & 2 baths w/3/4 bath on lower level, central heat & air, metal roof, Andersen windows, gas fireplace, paved drive & much more. The other residence is a nice1.5 story vinyl sided home with metal roof featuring over 2000 square feet, 3 bedrooms, 1 bath and basement. The commercial building has approximately 3000 square feet & is c-block and frame construction with one bath currently being operated as J&F Variety. THIS IS YOUR OPPORTUNITY TO DEVELOP or to use as residential property that is conveniently located to medical, dining and shopping, with two rental units for added income. Just Listed: This 18+ acres is mostly level with paved road frontage on 2 roads and approx. 1500' to boat ramp on Beautiful Green River Lake. This property adjoins the Corps of Engineers in the rear and is one of the last great development pieces in this area. Seasonal lake view from rear of property. Absolutely no restrictions on this property---develop your way!! Also has public water and electricity available, a spring, barn and outbuilding. Approx. 4 acres of property is wooded with some marketable timber and an abundance of wildlife. Just Listed!!! 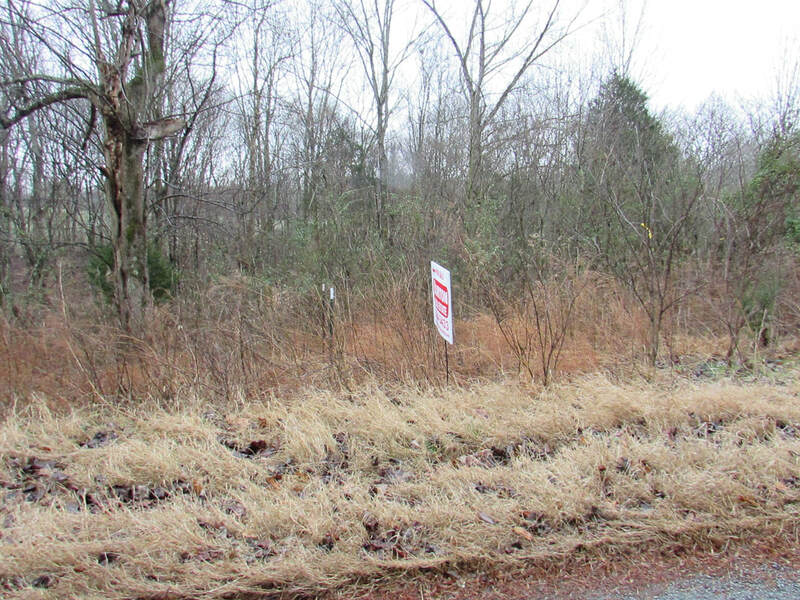 1 acre m/l lot on Corbin's Bend Road in Adair County overlooking Green River Lake. 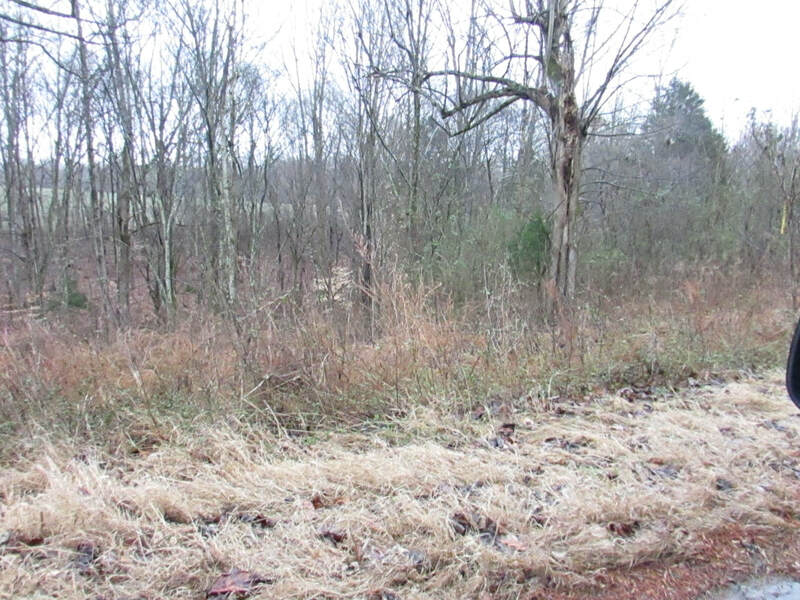 Lot is mostly wooded and be select cleared for the setting for your home or cabin. Property is lot 1 of the William R. Loy Estate Division. Don't miss this one!! Beautiful building lot in Russell County. Tract 25 of Webb Farm Division Just off Hwy 76. Tract contains 5.25 acres m/l. Lays level to rolling. Good access to Adair and Russell County. A must see!!! Just Listed!! .44 acre m/l lot just off Corbins Bend Road on Poplar Court. Lot 29 of Green River Heights Subdivision. Just minutes from Boat Dock on Beautiful Green River Lake. Great for vacation home or year around home. Don't miss out on this one! Two tracts located on Highway 768 in the Chance Community of Adair County, Kentucky. County water & electric service available to both tracts. Both have paved road frontage on Hwy 768. Good home sites, great hunting property. These are adjoining tracts & can be purchased separately or as a whole. Located in Phelps Acres Estates on Hwy 92 convenient to Jamestown, Russell springs, Lakewood Country Club, Russell County Airport and only minutes from Beautiful Lake Cumberland. The sites range from .82 acre to 5.39 acres and have county water available. Phelps Acres Drive is a paved County Road. Just Listed!! Conveniently located Lot just off Hwy 80 @ 3300 Carrie Bolin Drive in Columbia, a corner lot, in Block D of the Wilkinson Addition to the town of Columbia. Don't want to buy what someone else designed? This is your opportunity to build to your own taste!! Just Listed!! .28 acre m/l Lot off Jamestown Street on Guthrie Street in Columbia. Just Listed!! .21 acre m/l Lot on Bomar Heights in Columbia. Adjoins listing A-507. Just Listed!! Approx. 1 acre lot @ 204 Bomar Heights in Columbia. Adjoins listing A-506. New Listing!! Farmers & Investors Check This one Out: FARM : Approx 345 acres of highly productive farmland with approximately 250 tillable acres, approximately 70 acres of hill & pasture with balance wooded. Located @ 1772 Farris Road (Hwy 633) off Hwy 55 (Campbellsville Road). Property is currently signed in the CRP/CREP program with 5 years remaining, currently earning $48,000.00+ in payments per year. Remaining payments will go the the purchaser of the property. Property also has a 30 year cell tower lease with 20 years remaining, currently paying $5,700.00 per year with 5 year increases in payments. This lease payment will also go to the purchaser. Farm residence is a ranch style brick home with 3 bedrooms and 1 bath, full basement and attached garage. Home has recently had updates to plumbing, newly painted & some new floor covering. Farm is also improved with the following: Feed Barn, Calf Barn, Tobacco Barn, Old Milk Parlor, Implement Shed, Combination Barn, Crib, Detached Garage, 2 spring fed ponds, Some fencing, 3 cattle waterers (2 spring fed & one on county water) and 4 grain bins. Creek frontage and over 2 total miles for road frontage. Don't fail to check this out & do the math!!! The CREP and lease payments & house rental are above any interest rates that you can receive on your money!! !